The award-winning historian tells the extraordinary story of Anton Chekov's beautiful niece who left Moscow for Berlin during the Russian Civil War. She became Hitler's favourite film star, yet was a Soviet agent. The playwright's residency ends with his reading of a new work in rogress called Honey. The creator of A Ver Peculiar Practice and co-writer of the Bridget Jones movies conducts a masterclass in writing comedy for the screen. Dos ilustres dibujantes, uno argentino y otro chileno aceptan el desafío de estar sobre un escenario compartiendo sus historias con el público y demostrando que hacen un gran equipo. La ironía, el humor ácido, las ocurrencias y todo el talento de los dos, que conocemos sobre el papel, ahora se despliega en escena e interactúa con sus propios autores y el público en un momento singular. La galería de temas y personajes es casi infinita: Messi, el papa Francisco, ewoks sensuales y los personajes de cada uno que su público pide a gritos para ver nacer una vez más. Con Liniers (Argentina) y Alberto Montt (Chile). Our imaginations make us human, argues the zoologist and anthropologist who has been exploring the lives of our evolutionary ancestors, primates, for decades. Fuentes, a National Geographic explorer, will talk about his latest book, The Creative Spark, which traces the origins of creativity and collaboration in order to explain human nature. He will talk to the journalist Hassan Nassar. In Mexico, a person’s gender might expose a person to a series of risks and threats linked to a culture of violence related to a complex context. The journalist and writer Anabel Hernández, he writer Fernanda Melchor and the activist Aleida Quintana will talk to the journalist Guillermo Osorno about the risks of being a woman in Mexico. Francisco Hinojosa es uno de los escritores de litera- tura infantil y juvenil más populares de México. En este evento, el conocido autor de La peor señora del mundo y A golpe de calcetín hablará sobre su profesión y de lo que significa escribir para niños. TJ Dema and Sabrina Mahfouz share the excitement of performing the spoken word with Shamsad Mortuza. In their first ever joint event the author and illustrator of the Horrid Henry series talk about the creation and team work involved in bringing the country's naughtiest nuisance to life. A fantastic all singing, all dancing event from the creator of Room on the Broom and Monkey Puzzle. Come dressed as your favourite character, to be ready to join in, and prepared to face a real, live Gruffalo. Conversation with the playwright and screenwriter, Marber (Closer, Coogan's Run, The Day Today) who adapted McGrath's Asylum for the cinema. Mirza Waheed, Sandip Roy and Manju Kapur discuss the politics of writing about families, real or imagined. Moderated by Muneeza Shamsie. Hugo Coya es un periodista y escritor dedicado a la docencia y la investigación. Actualmente es el productor general de contenidos editoriales de Latina TV. Sus últimos libros publicados son Los secretos de Elvira y Genaro. 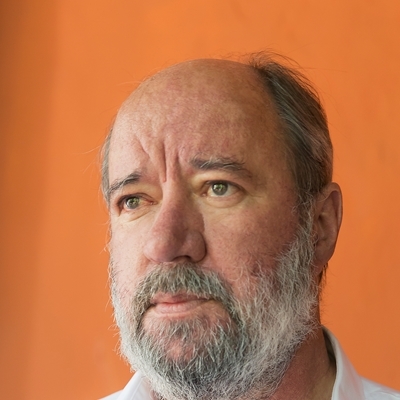 El escritor Enrique Planas es actualmente profesor del taller de literatura creativa en el Centro Cultural de la Pontificia Universidad Católica del Perú. Su último libro es Kimokawaii. Modera la charla el escritor Ricardo Sumalavia. 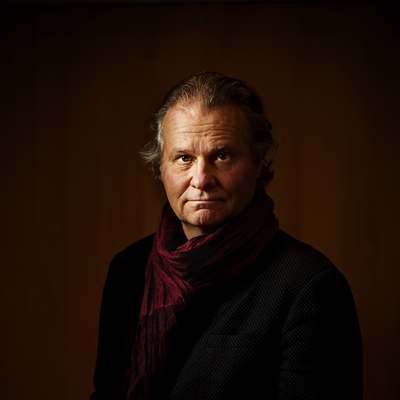 The PN Review editor and Carcanet publisher talks about the pleasures and responsibilities of reading the lives and works of the Classical Greek poets, who can often be seen as the preserve of specialist academic interests. He finds them immediate and resonant. Ten yeras after the first publication of Wild Swans the writer revisits her family history, her life in East and West, and the future of Communist China. The announcement introducing the six short listed writers for the Book of the Year 2004 award. The Architecture of Art and Literature. Former French architect and curator of Architecture of the Centre Pompidou, Aurelien Lemonier and Bangladeshi architect Kashef Chowdhury discuss the crossover between art and acrhitecture and how to move beyond traditional tensions between the two fields. They will also discuss spaces for reading and reflection found within the art sphere. Chaired by Diana Campbell Betancourt. Featuring Salil Tripathui, C R Abrar and John Ralston Saul. From widesperad government surveillance, to phone-hacking to the recent calls for "cilility", our panelists discuss the new pressures on freedom of expression, and the possible future of the free word. Chaired by Nilanjana Roy. The one and only stand-up comedian for children whose tales of flying MPVs, wasps and widgets will have anyone over the age of five in stiches. 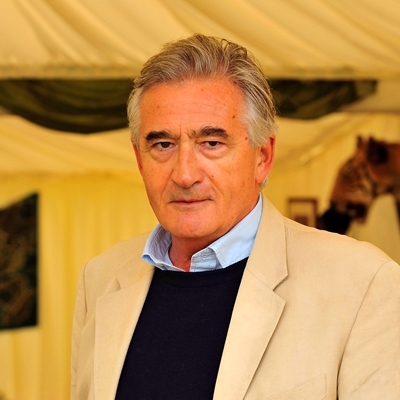 Antony Beevor is renowned as one of the world’s most important historians of World War II. He has had access to a huge amount of secret information about the war, which allowed him to describe meticulously in his books the stories of the most important battles of the war. His award-winning histories include Arnhem, Ardennes, D-Day – the Battle for Normandy and Stalingrad. Chaired by journalist Miguel Mora. This event is within this year’s education framework for encouraging reading among the youth. English poetry recitations featuring Ahsan Akbar, Kathryn Hummel, Ikhtisad Ahmed and Sadaf Saaz. Presented by Kaiser Haq. In January 2000, the Seventeenth Karmapa, one of the most important figures in Tibetan Buddhism, arrived at the home-in-exile of the Dalai Lama. He was fourteen years old. Mick Brown travelled to Dharamsala to meet him, and he found himself surrounded by stories of miracles, murder and the settling of two hundred-year-old scores.